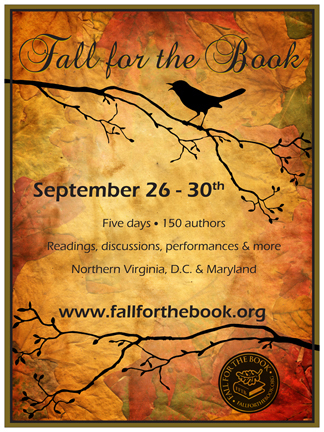 I’m pleased to announce that I will be giving a reading and signing books at this year’s Fall for the Book festival, September 26-30. I’ll be appearing on Thursday, September 27, at 10:30 am at the Sandy Springs Bank Tent together with short story writer Edward Belfar. 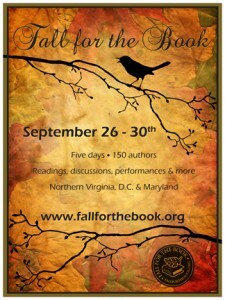 Following us, in the same general vicinity, you can hear novelists Wiley Cash and Alice Walker. I’m definitely going to stick around to hear them. And check out all the participants. It’s a stunning list.